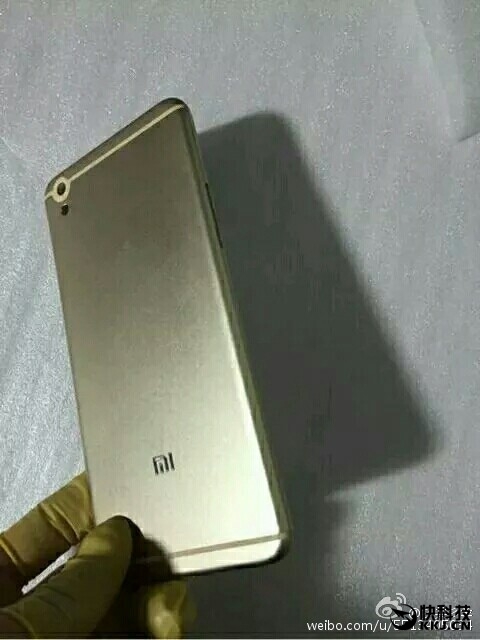 Xiaomi Mi 5 Fully leaked ! 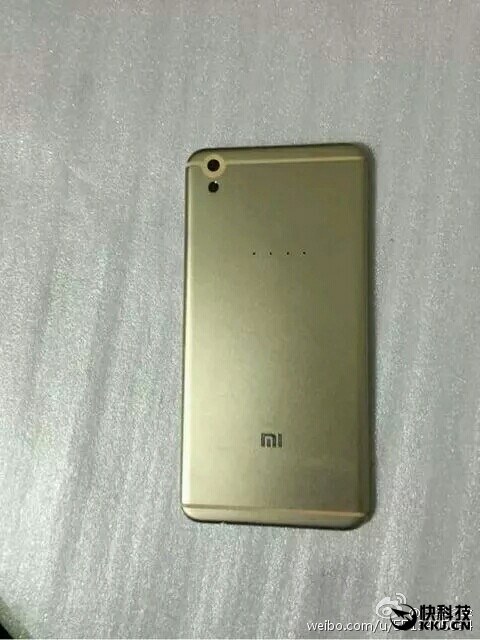 Xiaomi is going to launch their Second Device i.e Xiaomi Mi 5 on 24th of February ( as Confirmed by Xiaomi co-founder ) . 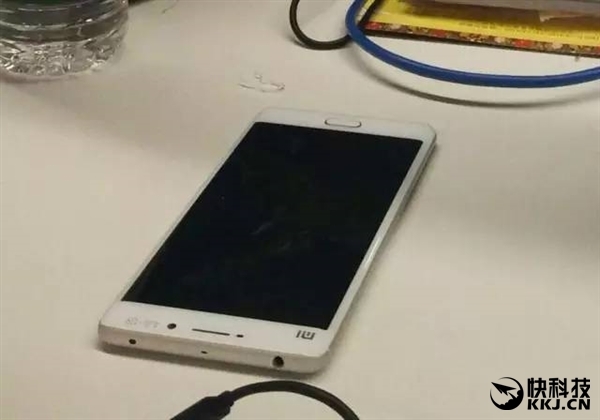 The device is fully leaked online with Images and Features . 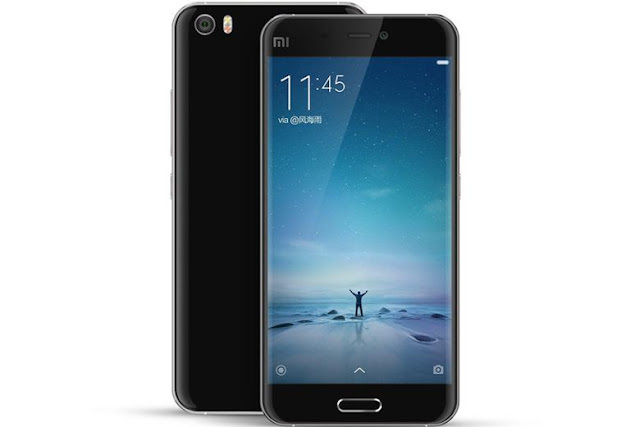 Xiaomi Mi 5 will come with 5.2 inch QHD display ( 2K display ) . The Device will be available in two screens i.e Flat as well as curved ( Like S6 and S6 edge ) . 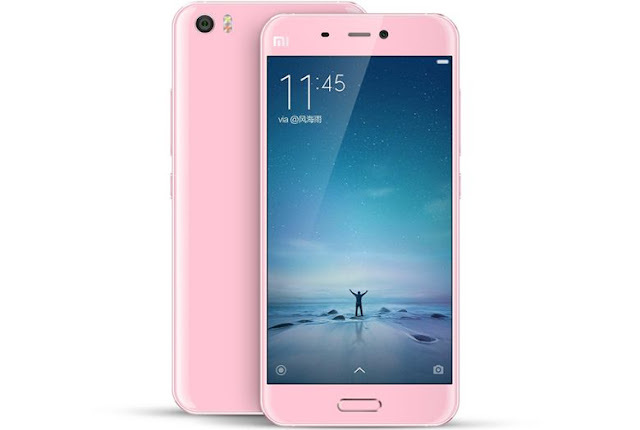 Xiaomi Mi 5 will come with 4 variants ( Two Curved , Two flat screen ) . The variants will be categorized as 3GB/32GB and 4GB/64GB . The device will be available in different colors ( Pink , Gold , Black and White ) . 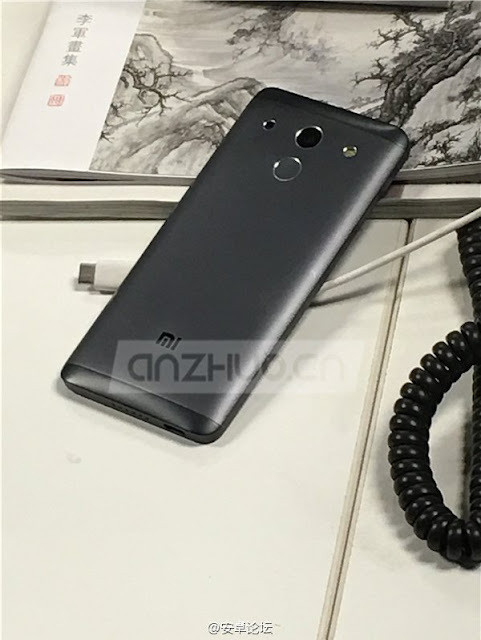 Other Specifications of the Device includes a Fingerprint sensor , 16MP rear and 8MP front camera , 3600 mAh Battery , the device will be powered by Qualcomm's latest SD820 chipset .